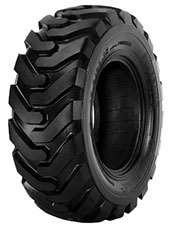 The tyre for Backhoe Ecomega has been designed to optimize the performance of machines operating on erecting yards and industrial tractors. The newly conceived tread guarantees higher stability and manoeuvrability, as well as a higher traction on and off road. 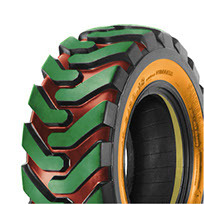 The blend with a high percentage of natural rubber allows for a longer use of this tyre and makes it more resistant to cuts and damages typical for harsh working-conditions.